The density of milk is called a lot of milk at the temperature of 20oC, contained in a unit volume. The density of milk is considered an indicator of its naturalness. Its determination requires the use of special devices. According to generally accepted standards, the density of milk is the density of such component parts as milk fat, lactose, proteins and salts. In fact, the density reflects the content in the milk of all these components. For density, you can determine whether milk is diluted with water or not. 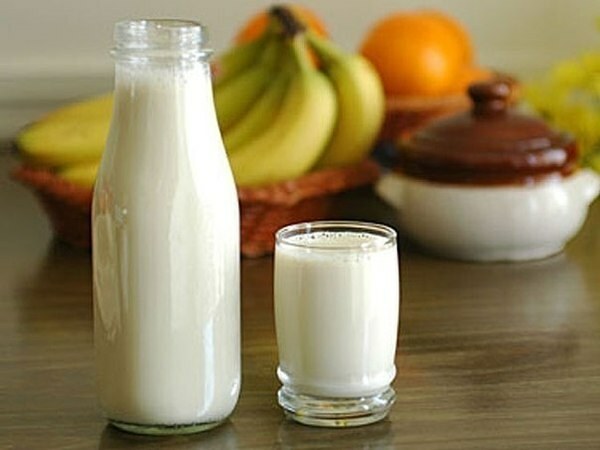 In determining the milk density, it is recommended to check the equipment used. We are talking about echodensity that accuracy may be completely unsuitable for such measurements. To determine this characteristic is common to use milk glass hydrometers. By the way, this value should be determined not sooner than two hours after milking cows. How to determine the density of milk? To determine the exact density of milk will be required to prepare a measuring cylinder of 250 ml with a diameter of 5 cm and echodensity. You should also find out if lastdelimiter tested in the laboratory of measures and measuring instruments. Be sure to read the results of this test. If the instrument is all right, you can start the density measurement. Take milk, cooked to analyze, carefully along the wall, pour it into the cylinder to 2/3 volume. Make sure that during the pouring was not formed foam. Then take a dry echodensity and dip it in milk. The device must be in a free floating condition. About a couple of minute fluctuations echodensity must stop. This will mean that the time has come to measure the density and temperature of milk on the upper edge of the meniscus. The eyes should be level with the line of the meniscus. Perform the measurement twice. Be sure to slightly push echodensity find the arithmetic mean of the two definitions. To determine the relative density of milk is highly recommended when the temperature of 20oC. If it was higher the density indications will need to add of 0.0002 for each degree. With decreasing temperature this value instead should be deducted. Incidentally, in the Guest there is even a special table amendments for test methods milk. It turns out that to determine the density of the milk will not require some specific knowledge. It is enough only to study in detail the sequence of actions.